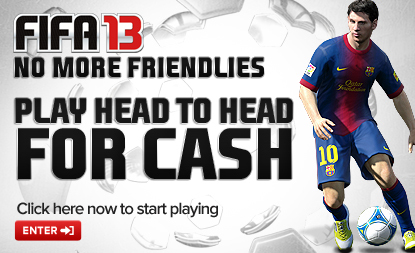 Add some spice to your games of FIFA 13. 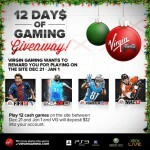 Visit our partner’s VirginGaming.com, invite a friend, and play each other for Her Majesty’s genuine coins. Check out their “No More Friendlies” video here.